It’s Wednesday again which means it’s showcase time! It’s our way of saying thank you to SmartFile for Developers early adopters and survey participants by highlighting some really cool projects. Developers just like you submitted some really innovative projects that we can’t wait to share with the developer community! When are you going to submit yours? Today we are featuring MyMediaPlayer, a mobile app created by Thamir Qadah and Muhamad Felemban aka the MakTeam from Purdue University. Both Thamir and Muhamad were part of the 2013 SmartFile Bake-off Competition. MyMediaPlayer uses an android device as a reader using Text-To-Speech technology. So… what does that mean? 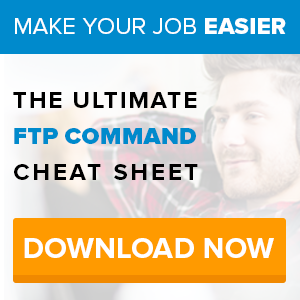 The app reads the text files stored on SmartFile! Pretty cool, huh? Use MyMediaPlayer with a mail archiver so emails can be read to you on the go! 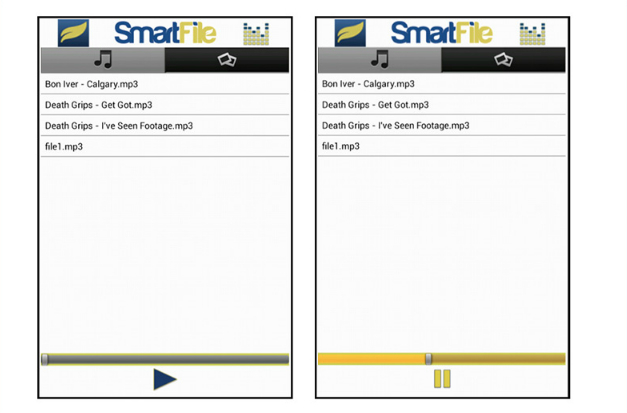 A system that streams audio content from the SmartFile platform to an Android mobile app. 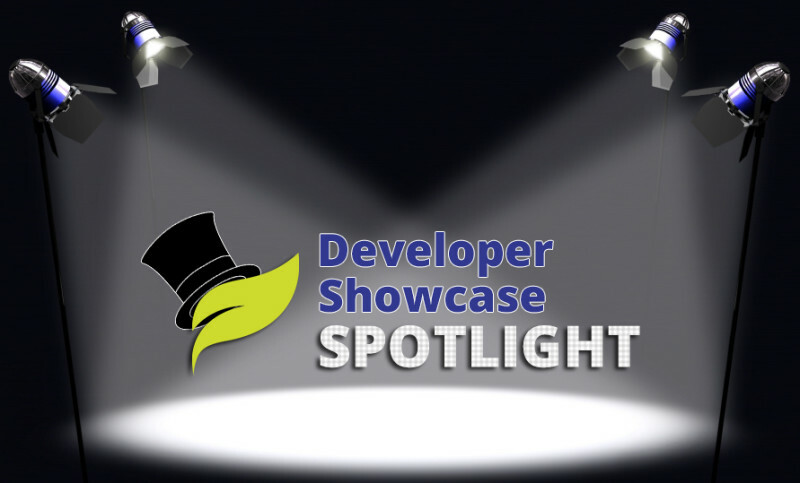 You can read more about MyMediaPlay in our Developer Showcase and while you’re there, view what other developers have been creating. 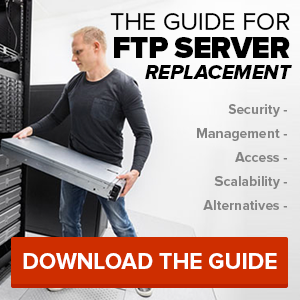 Make sure you check back often; we publish new projects as soon as we get them!